For the development of its first double for XC, which come under the Lynx name that is as BH appoints its entire current range of doubles, the Basque brand has had the collaboration of its professional team BH-Suntour-KMC (Maxime Marotte, Victor Koretzky, Jordan Sarrou, Bresset) have even already been proven in competition, as Koretzky in the last World Championships in Nove Mesto test Team Relay. 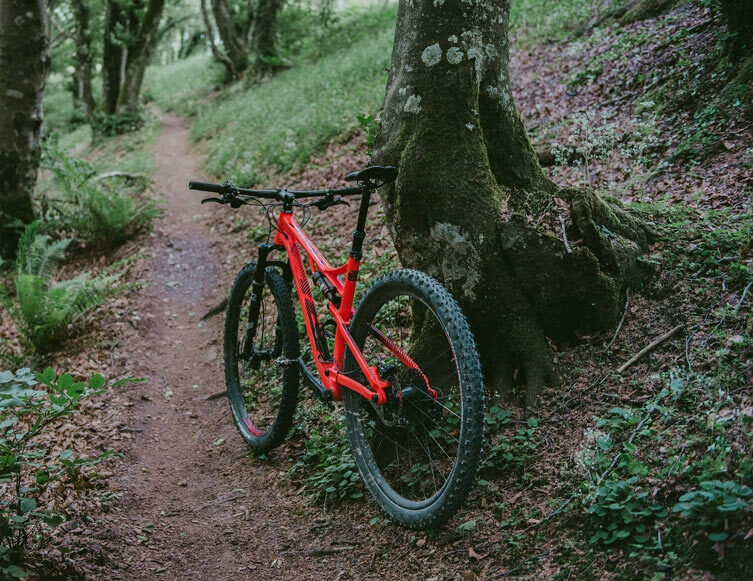 Among the few facts that have been released of the new BH Lynx Race 2017 , we know that will be a model of 29 “with a distance of 100 mm and use a Split Pivot suspension system , similar to that used for enduro sisters. This system is known to provide a highly effective pedaling along with good impact absorption . 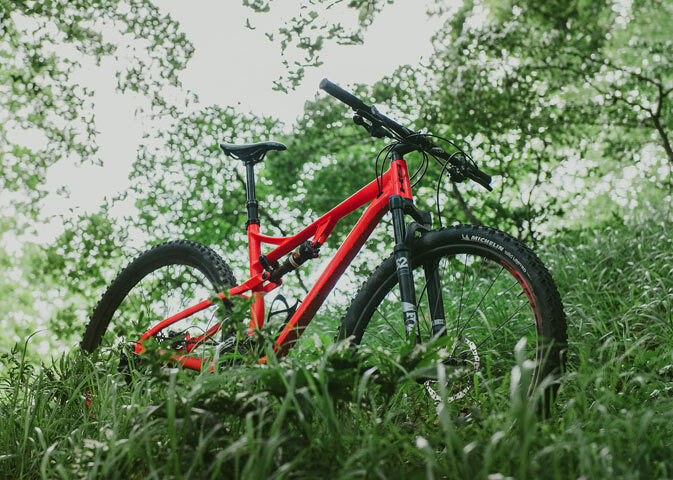 Unlike other models dual suspension has launched BH, the damper in this new model is positioned horizontally and anchored to the upper tube. It can also be seen in the first pictures that have been made public that will guide internal cables and will be ready to mount telescopic seatpost. 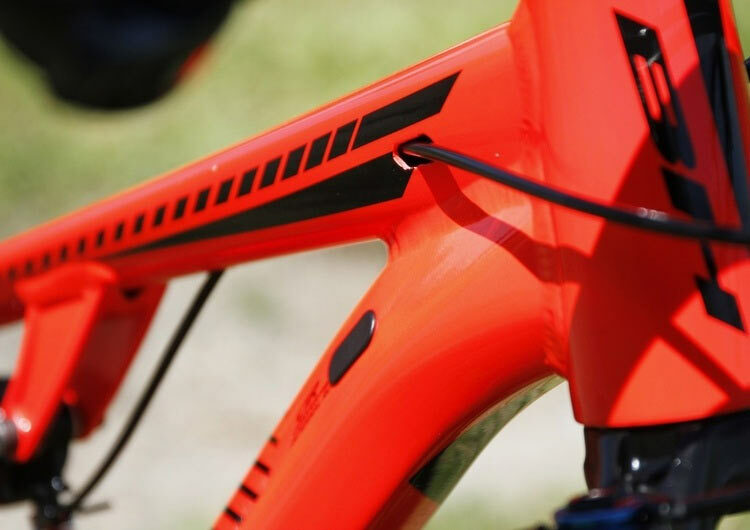 BH will launch a total of 7 models of the new Lynx Race with carbon and aluminum versions. Prices are expected to start at 2,000 euros, but for more specifics will have to wait to August, the month in which its official launch is scheduled.